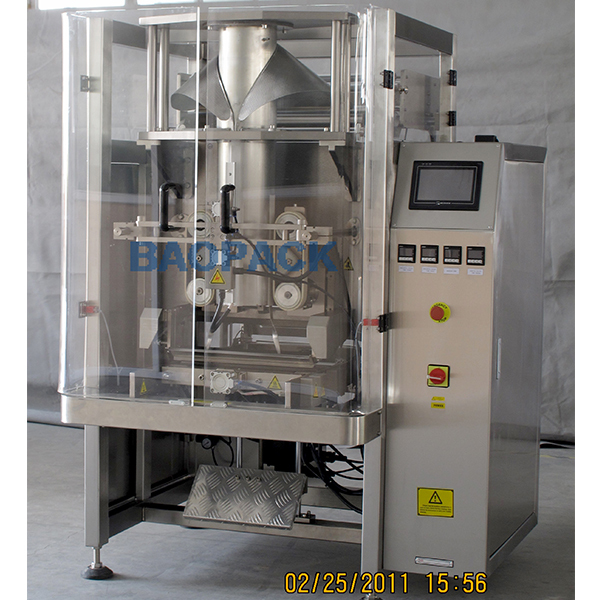 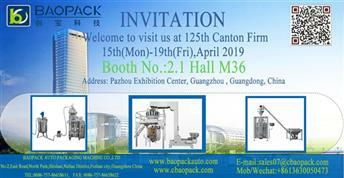 BAOPACK produces Stainless steel machine Frame, tight machine construction with various of high speed, normal speed and fast speed type machine with wide range bag size from 100mm to 1000mm width capable to pack. 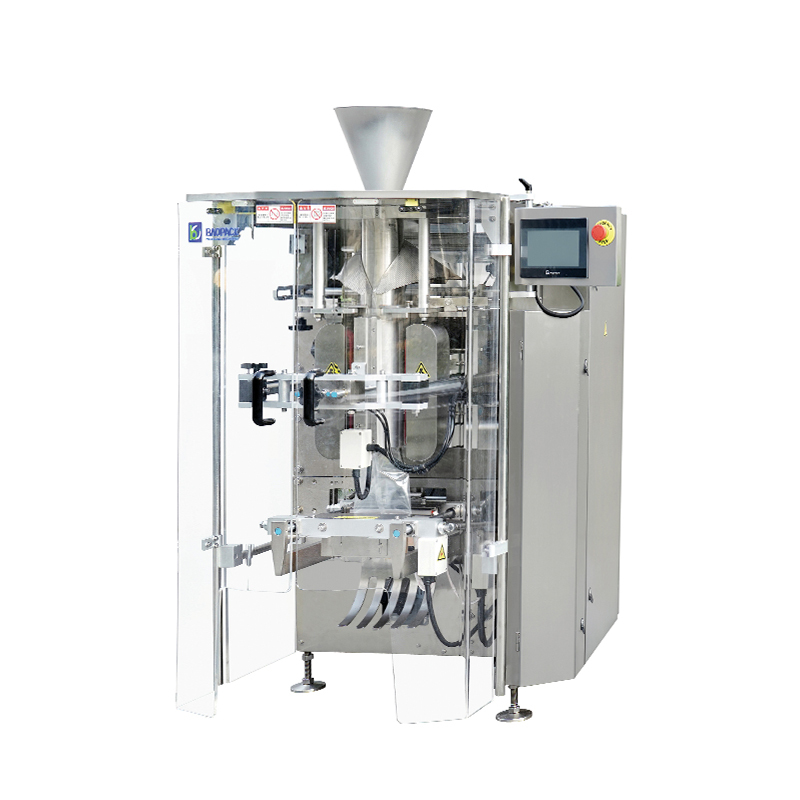 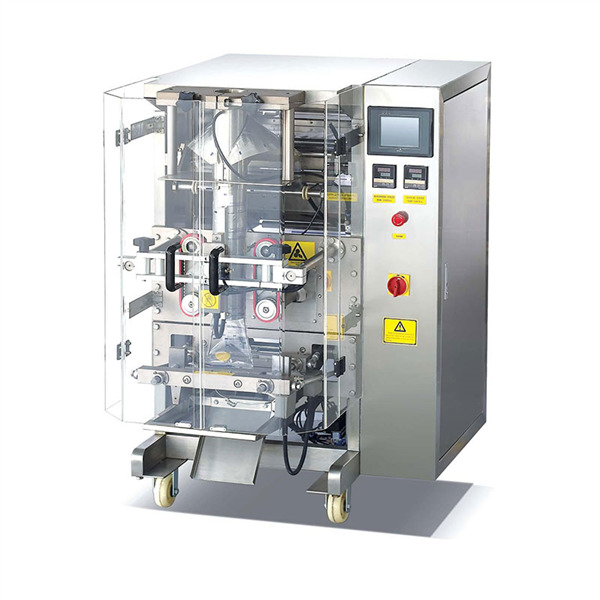 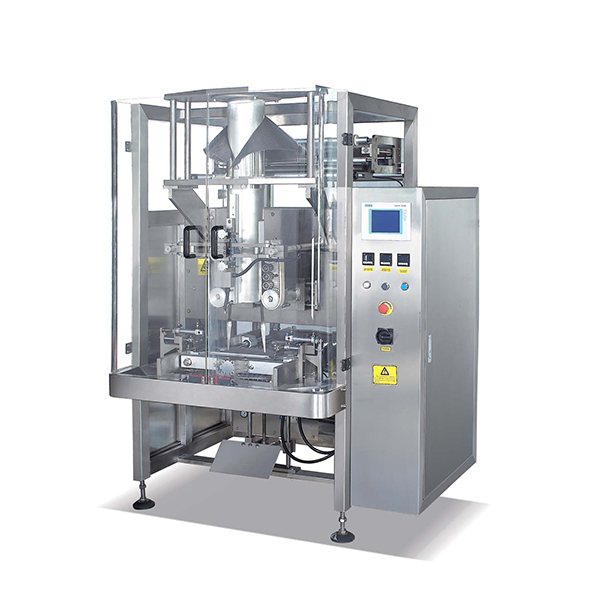 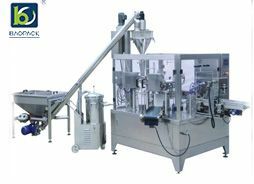 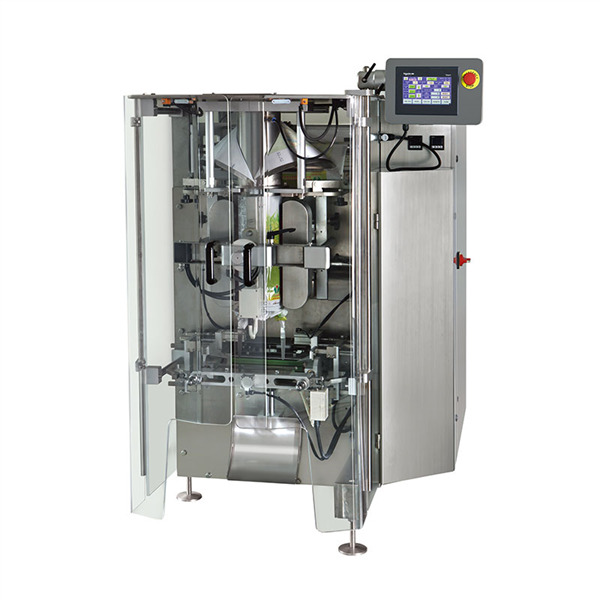 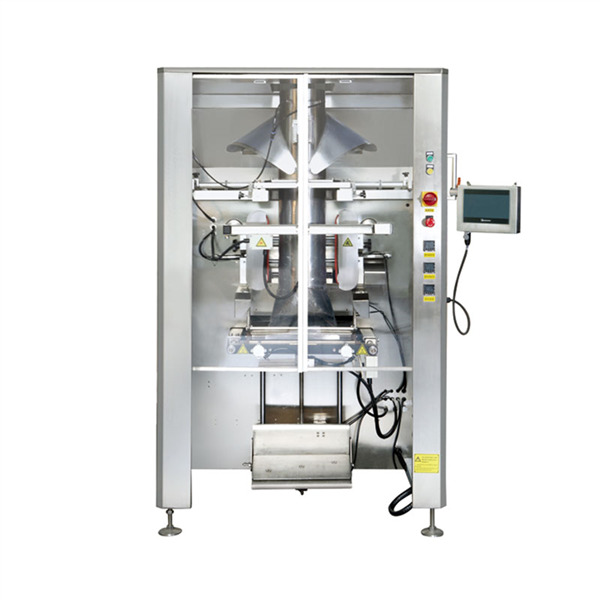 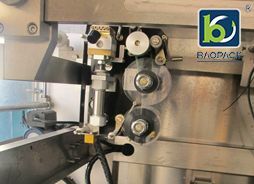 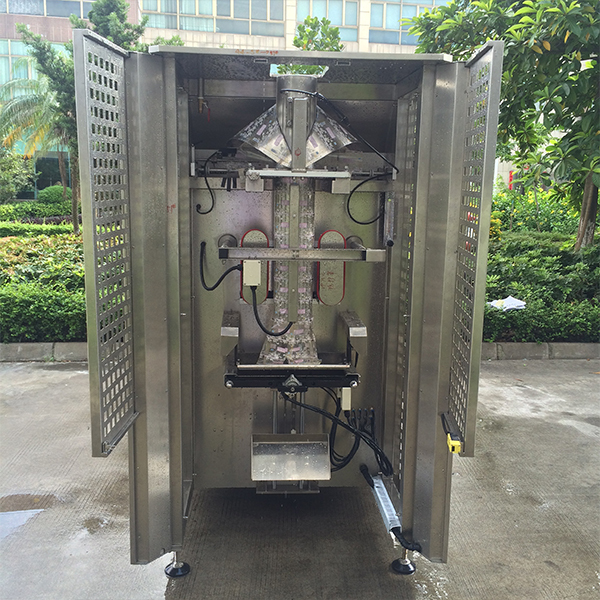 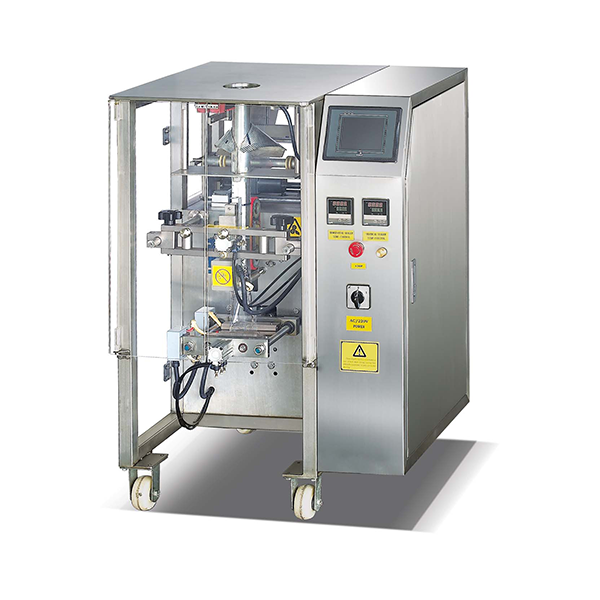 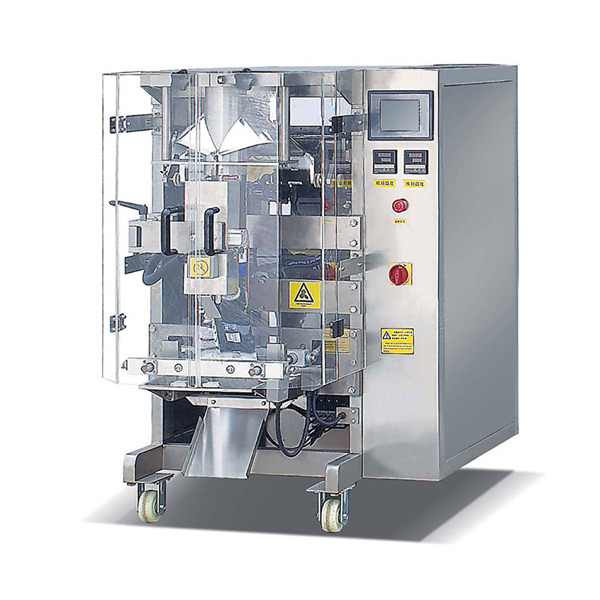 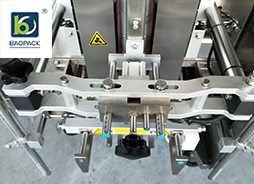 Film pulling system,auto deviation system can be controlled by SEMENS PLC program and servo. 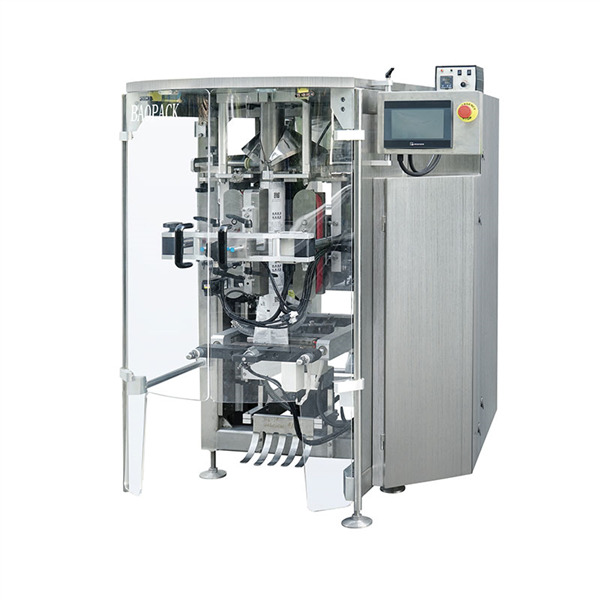 What’s more, the whole machinery just need one man controls with linkage control system. 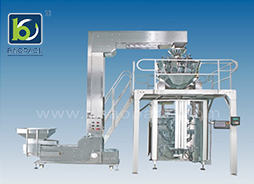 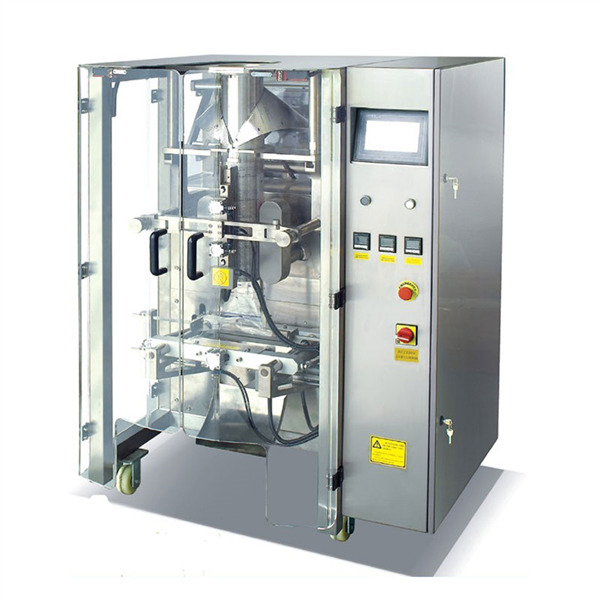 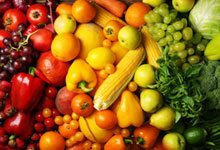 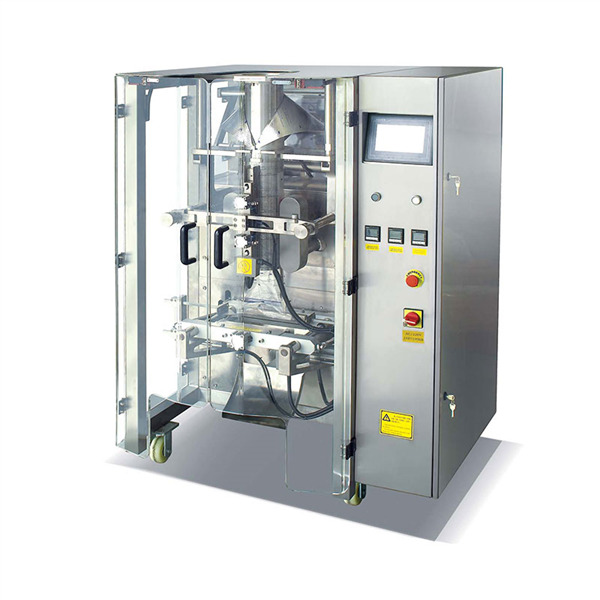 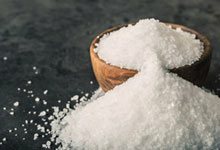 In order to achieve extra waste in machine powder, material cost ,easy maintain and cleaning ,we allocate the machinery with feeding, measuring and conveying system freely.